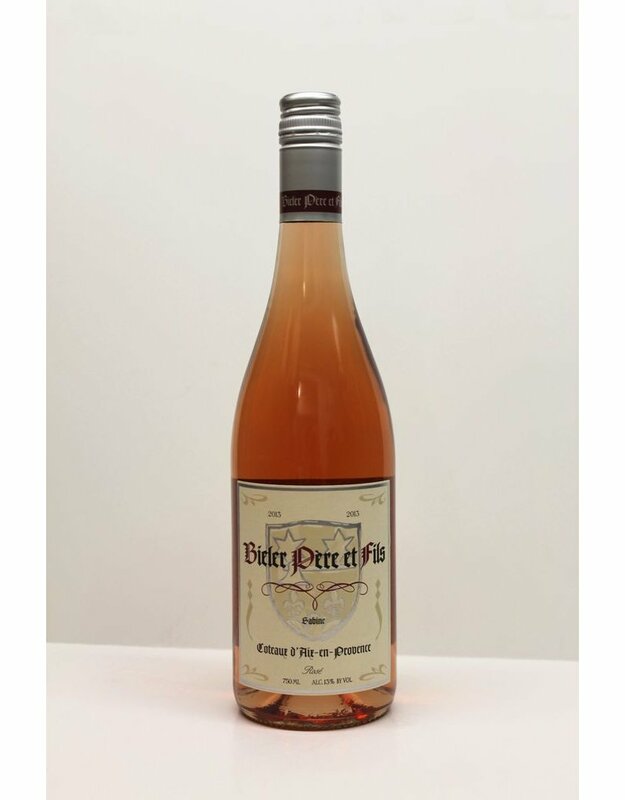 This is one of our summer staples and is usually the first rose we sell out of. 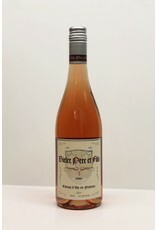 Bright, strawberry flavor abound in this dry light Provence Rose. Charles Bieler is a young maverick in the area and people are really taking notice.